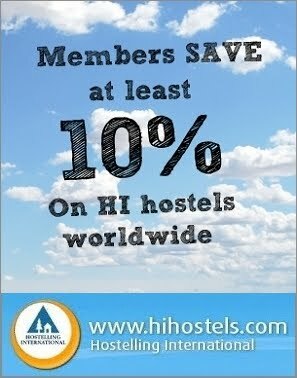 A few months ago, I posted a write-up on the subject of why you should become a member of Hostelling International (HI). 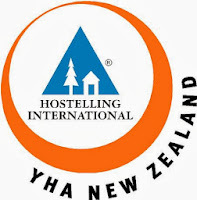 To expand on that and for the benefit of those of you who plan to visit, I'd like to now share with you my experiences of staying at YHA (or Youth Hostel Association) hostels in New Zealand. Namely, I'm going to tell you which my Top 5 favourite hostels in NZ are and why. Over the course of our three visits there between 2000 and 2006, Oi Len and I have stayed in more than a dozen YHA NZ hostels. We chose these over hotels simply because we always travel on a shoestring. Well, maybe not a shoestring but definitely a smallish budget. 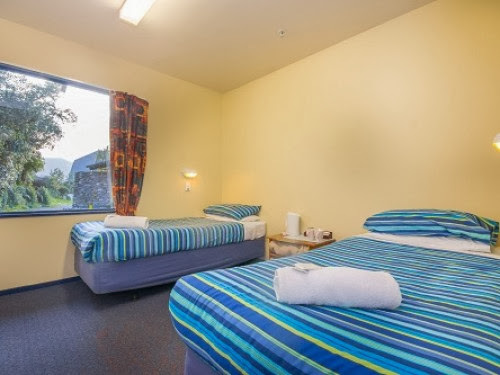 Furthermore, hotel - even motel - rates in NZ aren't cheap; a night in one of the smaller chains can easily set you back NZ$170 (or US$140) or thereabouts for a twin-share or double. 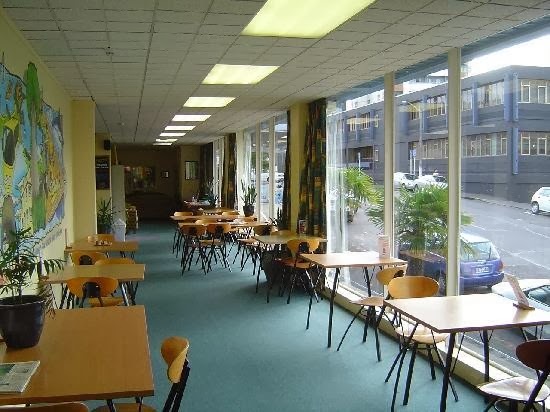 YHA/HI hostels, on the other hand, offer - for between 25% of the cost for a dorm bed and 60% for a private double with en-suite facilities - clean, comfortable and, most importantly, safe accommodation to budget travellers like us. Yes, the usual luxuries found in hotels may be missing but, trust me, they're no less warm and welcoming - oftentimes more so. In fact, many YHA NZ hostels are Qualmark-rated (Qualmark is Tourism New Zeland's official mark of quality). For the price, what more could one ask for? So for us, YHA/HI hostels are definitely the way to go. This is especially true in the case of NZ where the vast majority of YHA hostels are quality establishments. Here, in ascending order, are my Top 5 (refer to map for geographical locations). 5. YHA Auckland International (5 Turner Street, Auckland). This 4-star plus Qualmark-rated hostel is staffed 24/7 and offers excellent amenities including a travel desk, a large fully-equipped kitchen, book exchange, spacious dining hall and a lounge area complete with cable TV and pool table. It can cater to individuals, families and groups alike and offers clean and comfortable - albeit slightly small - rooms. Can be a wee bit noisy if your room fronts Turner Street because of the school across the road, but not in a major way. The rooms at the back are much quieter. Why I like this hostel: Its central location in the city. Situated just off Queen Street (Auckland's main street), this hostel offers travellers convenient access to the excitement of NZ's most happening city. Convenience stores and eateries also abound in the vicinity. Reception staff are very knowledgeable. 4. YHA Greymouth (15 Alexander Street, Greymouth). This charming property was actually the local residence of the Marist priests in the 1930's. Fortunately, much of its original wood features have been retained and this lends to its extremely unique and welcoming atmosphere. 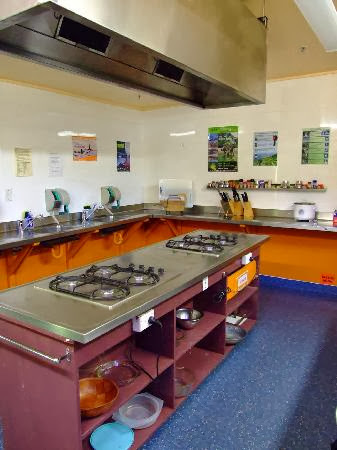 Nestled among the bush-clad hills of Greymouth, the largest town on the South Island's rugged West Coast, this hostel offers great views of the Tasman Sea which it overlooks. 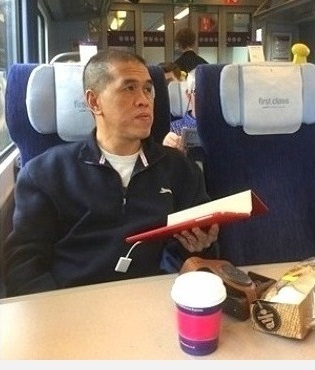 There's a book exchange in its beautiful lounge and the kitchen is well-equipped - albeit a bit small. Rated 4-star by Qualmark. Why I like this hostel: Its charm. This hostel is just brimming with character and comes complete with wooden floors that creak like Britney Spears' vocals. I actually enquired whether it had a resident ghost but was told I'd have to visit what was then YHA Dunedin (Stafford Gables) for that. Super-friendly reception. 3. 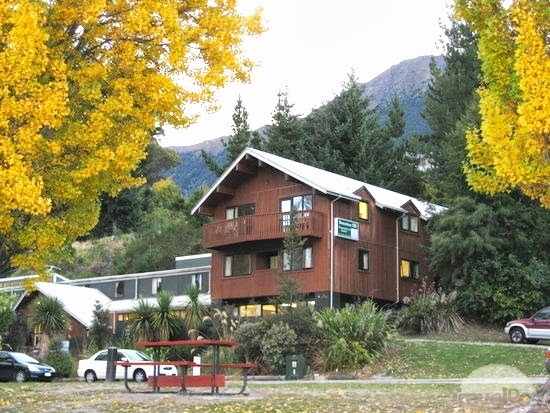 YHA Queenstown Lakefront (88-90 Lake Esplanade, Queenstown). This hostel - bar none - takes top gong for sheer scenic beauty. Located on the eastern shore of beautiful Lake Wakatipu, it offers travellers breathtaking views of the lake and the Remarkables mountain range beyond - especially from the promenade across the road where many picnic on fine days. Various types of rooms are available to meet any imaginable need and guests have access to a huge, well-equipped kitchen. The hostel is also ideally-located; a leisurely walk to the town centre takes only 20 minutes or so along the shores of the lake (trust me, you won't want to rush). My only qualm with this hostel is that it looked tired and due a makeover - or at least that's the case when I was last there. But that's definitely nit-picking. Rated 4-star by Qualmark and a winner of Tourism New Zealand's Enviro-Gold award for exemplary environmental practices and advocacy. Why I like this hostel: Again, the scenery; it's just unbelievable. 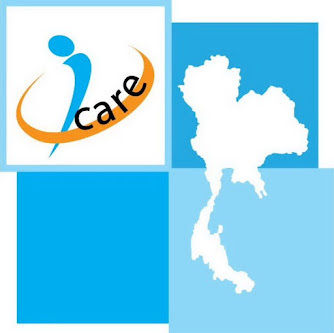 The hostel staff are friendly and knowledgeable too, and the travel desk absolutely super! YHA/HI members can enjoy REAL discounts on tours, adventures, attractions and, in some cases, even food; just ask the lads (and lasses) at the reception. Off-street parking is also a welcome feature. 2. YHA Wellington (292 Wakefield Street, Wellington). This is a 5-star Qualmark-rated hostel and another winner of the Enviro-Gold award. 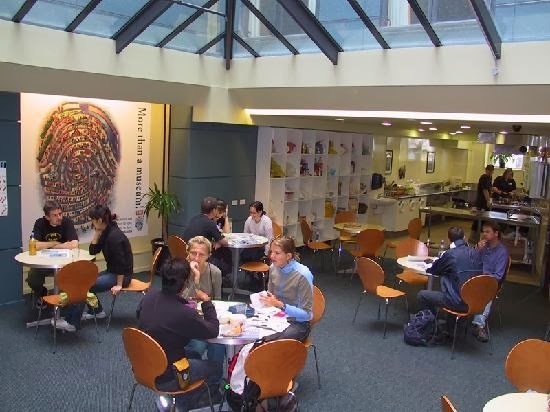 This ultra-modern, bright and friendly hostel is centrally-located and close to Courtenay Place, Wellington's cosmopolitan hub for food, drinks and a jolly good time. The city's scenic waterfront and the world-famous Te Papa museum are both within a ten-minute leisurely walk away. The property boasts two well-equipped kitchens and dining areas - even a game room - and offers comfortable lodging for a wide variety of sleeping configurations. They also offer good breakfast deals and affordable night meals here. Why I like this hostel: This is a truly fun hostel, thanks to its lounge and dining area's layouts which encourage interaction between travellers. I also like the fact that there's an espresso bar on-site and of course there's the large supermarket across the street. YHA/HI members enjoy free all-day wifi here. Arguably, this is the coolest, most vibrant, most jazzy YHA hostel in NZ. In short, the place ROCKS! 1. YHA Franz Josef (2-4 Cron Street, Franz Josef). 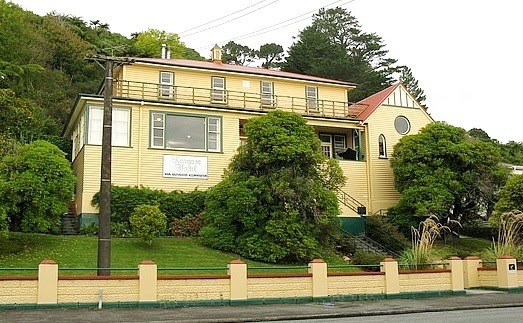 It's a toss-up really between YHA Wellington and this hostel for the #1 spot. 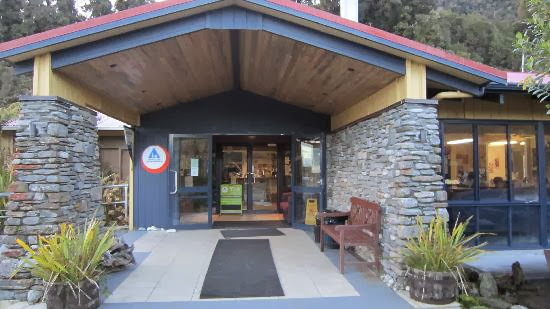 My vote for top dog, however, has to go to YHA Franz Josef - a 4-star plus Qualmark-rated property. This hostel is incredibly warm and welcoming due in no small part to its tasteful decor and the mega-homely atmosphere this creates. 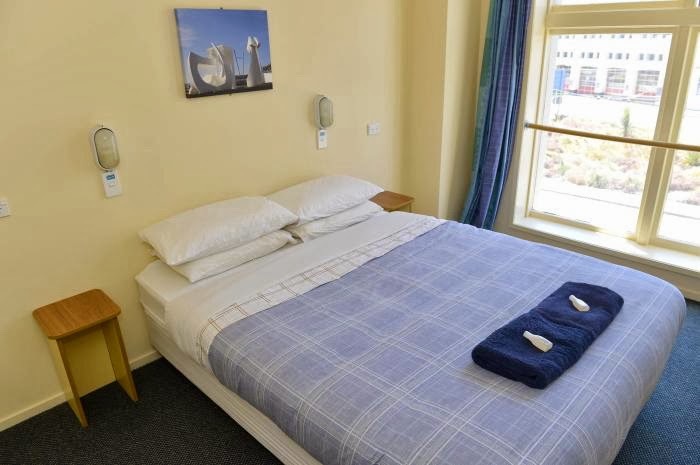 An extremely high quality hostel, it offers comfortable and modern lodging to travellers and is the perfect base to explore the world-renowned Franz Josef and Fox glaciers - not to mention the South Island's wild West Coast. Whether you're travelling alone, as a pair or trio, as a family or in a group, this hostel can comfortably accommodate you and your mates. A fully-equipped kitchen, a spacious open-plan lounge with cable TV, pool table, piano and an open fire are just some of other joys you'll find here. Oh, and did I mention the freebie sauna? Why I like this hostel: The lounge... it has to be the lounge. It's so incredibly warm and inviting you won't want to get up. The hostel's immaculate rooms are spacious compared to many other hostels and the lovely pastel colours nicely add to their warmth. And if you open the backdoor of the property, the wild West Coast rainforest is right there bang in your face - no kidding. 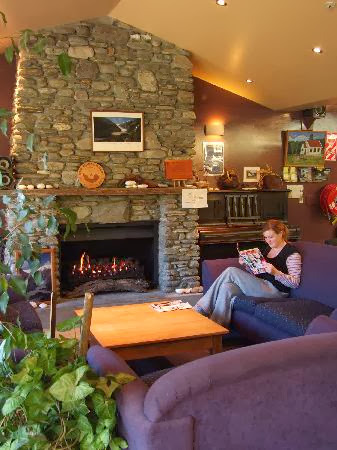 In every sense of the phrase, YHA Franz Josef truly is like a home away from home. I could live here. 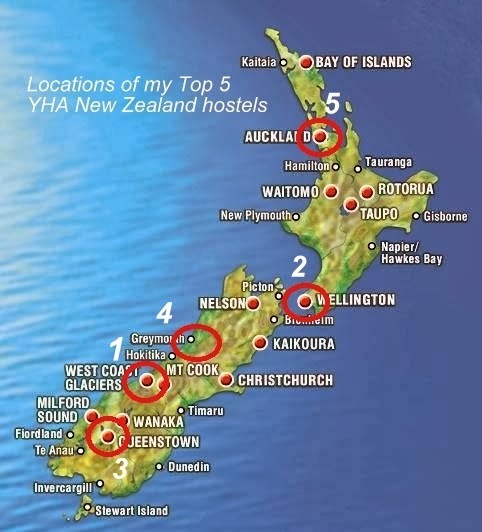 So there you have it; my Top 5 YHA hostels in New Zealand. The fact that I've only mentioned five hostels here is by no means a negative reflection of the many other YHA hostels in this beautiful, pristine South Pacific nation. Each is unique and special in its own way - some more so than others. Fact is, YHA NZ has strict rules to adhere to with regards cleanliness, comfort and security at their (or affiliated) properties; so quality is assured and travellers needn't worry about getting short-changed. Without reservation, I encourage travellers who travel (or wish to travel) on a budget to try out some of these hostels. And if you're keen to discover the real hostel experience, go YHA/HI all the time - whichever borough, city or town you find yourself in. You won't regret it. Have a good day, everyone.... and many thanks for dropping in. Stayed for 2 nights, I really only was here to sleep but it was still a wonderful place the staff is super friendly, the bed is really comfortable. The surrounding area is very nice and peaceful, Bathrooms are clean - I would definitely come back if I was going to be in London again! The staff is equally as friendly and helpful. The location is top notch, as it's in a really nice area but also very close to all the sights of London which is very useful. Overall, I very highly recommend this place. Great deal for what you get, perfect location, clean, and nice staff at palmerslodges.com.